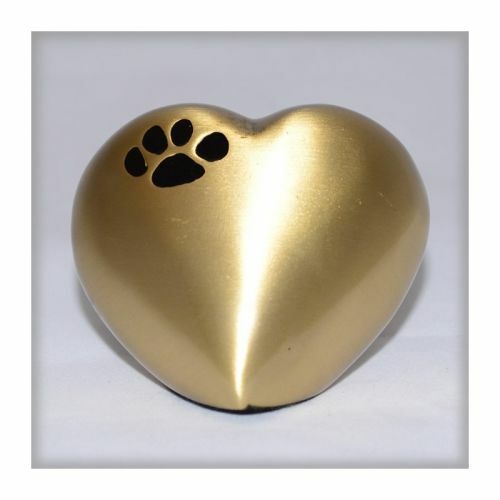 This Urn is made in solid brass and like all of our urns is completely hand made. It is presented in high quality hand made velvet presentation box and the token amount of ashes are inserted into the rear of the heart, which is secured with a threaded plug. The size of the heart is approximately 70mm x 70mm and is 40mm deep.